When you want to experience the beauty of a classic Florida beach without all the crowds, Deerfield Beach is where you want to go. At DUCTZ, we have long appreciated Deerfield Beach for Quiet Waters Park, Blue Wave Beach, and more. As a city in southern Florida, heat and humidity are practically a year-round issue, and staying comfortable is key for living daily life. You could say that in southern Florida, your air conditioner is your best friend. And do you know what? 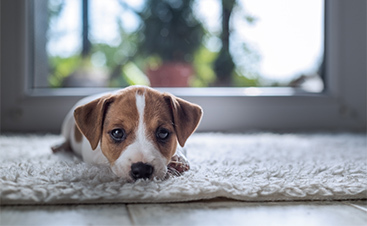 Your air ducts are your air conditioner’s best friend (until they get dirty). The best way to prevent inconvenience is regular maintenance. 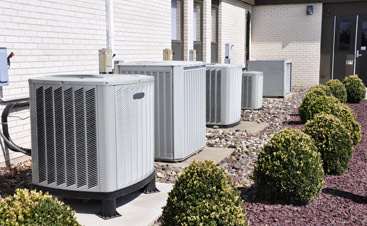 When you turn to our duct maintenance program, experts will monitor your system and fix issues before they get expensive. 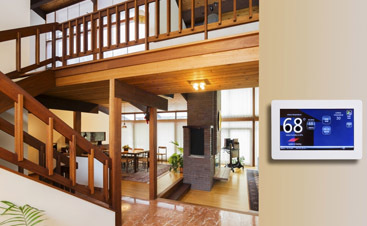 We can also keep you informed about the age of your system and do everything we can to get as many years out of it as possible. 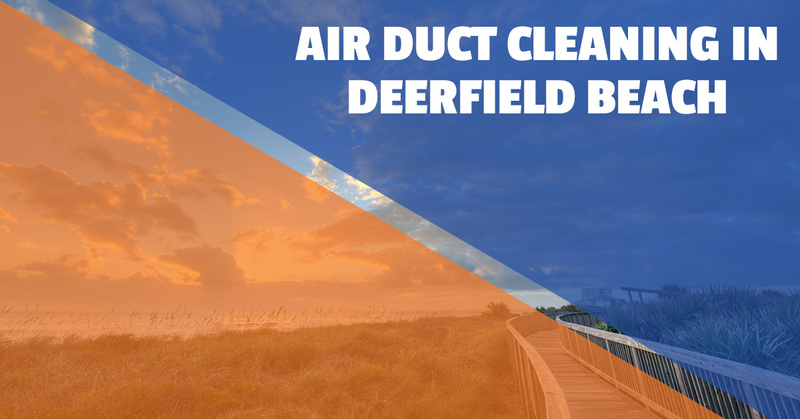 We are proud to serve Deerfield Beach and would be pleased to be your ally when it comes to your ducts whether you own a business or a home (or both). Learn more about what we can do today!